A busy and full day, yet relaxing that highlights the very best of the Valley - an early morning balloon flight, Australian native animals, high quality wines, superb food and stunning scenery. 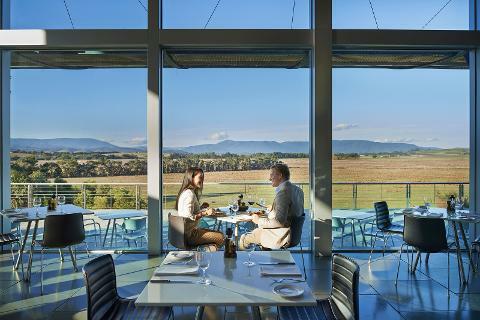 Your day starts very early, pre-dawn when you depart your accommodation for the Yarra Valley. Arrive at the designated site where you'll be briefed before travelling out to the launch site. Here, you can assist with the balloon launch or stand back and take pictures. 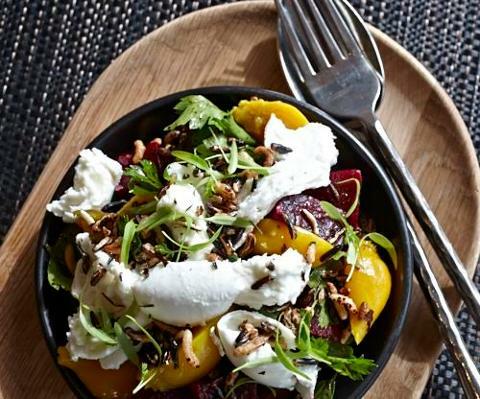 And then you'll be air-bound, drifting above Yarra Glen, the vineyards and the meandering Yarra River. 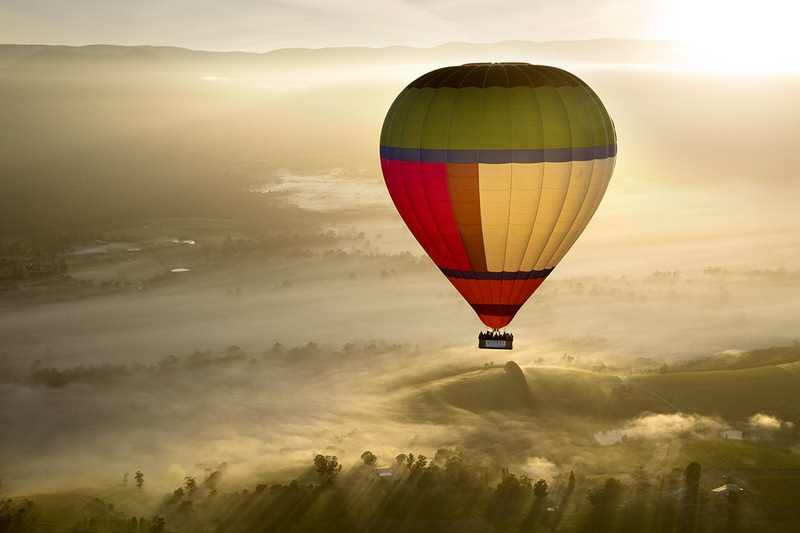 After flying for approximately 1 hour, you'll descend to pack up the balloon before travelling through to Balgownie Estate Winery for a hearty champagne breakfast. 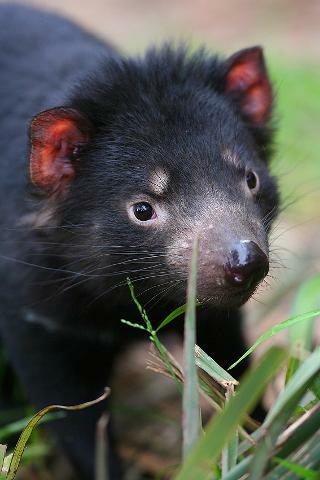 It's then on the Healesville Sanctuary, home to more than 200 species of native animals amidst 75 acres of bushland. It showcases Australian wildlife in a distinctly Australian setting and visitors can experience close-up encounters with some of Australia’s most unique and captivating wildlife in their natural habitat, including koalas, kangaroos, wombats, emus, dingoes, birds of prey and platypus.